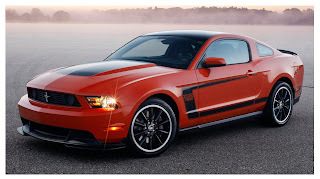 Building on the spirit of the 1969 Mustang Boss 302 – one of the most sought-after examples of American performance in the world – a select team of Ford engineers, designers and stylists has distilled the groundbreaking GT to its purest form. Every component has been examined. Each system has been strengthened, lightened and refined. The result is the 2012 Mustang Boss 302, a street-legal race car destined to be America’s next performance legend. When we were but knee-high auto obssessives, our two favorite rides at Disney World were Space Mountain and Indy Speedway. One gave us a genuine feeling of speed while the other let us pretend for a few fleeting moments that our driver's license wasn't quite so far away. 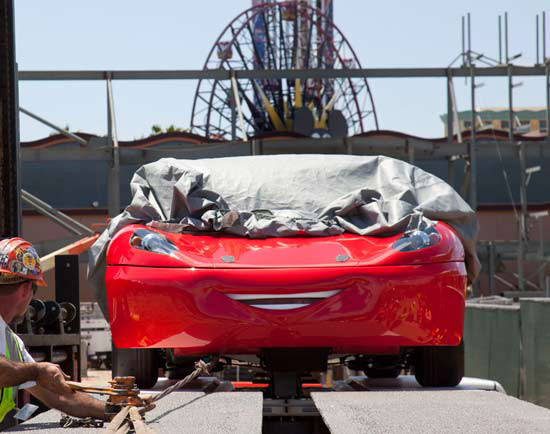 Now it looks like youngin's out there will have a new car-themed attraction to check out in the Magic Kingdom, or more specifically, Disney's California Adventure Park. Motor World Hype has managed to get their hands on a few quick shots of the amusement park's new Cars-themed ride. Called Radiator Springs Racers, the attraction is set to open sometime in 2012. In addition to the marginally-creepy looking cars in this particular ride, Disney is planning a whole section of the park dedicated to the Pixar film. The opening should coincide nicely with the Summer 2011 release of Cars 2... and it may just give us still-car-obsessed adults a good reason to revisit our youth. 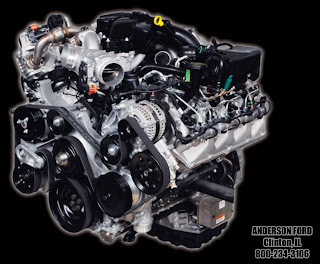 The 6.7L Power Stroke Turbo Diesel is all new for 2011! Not only is it new, but it is DESIGNED by Ford, TESTED by Ford, and BUILT by Ford in a FORD plant!! No more wondering whose warranty is going to cover my engine! The new engine incorporates the latest technologies in engine/component design and manufacturing - ALL intended to provide you with the most efficient, reliable, capable, and quiet engine ever to carry the Power Stroke name. Two seater and ready to go!!! Complete with the SVT Performance Package! !